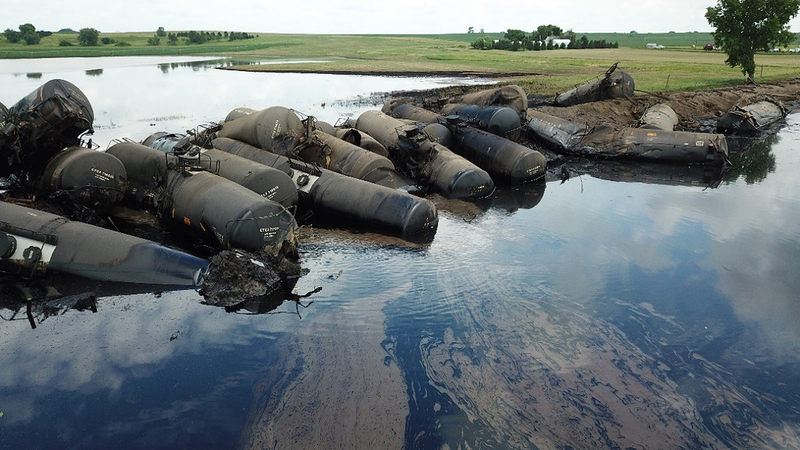 The preliminary report by the National Transportation Safety Board cited 10 of 33 derailed tanks cars bound for Houston in a BNSF Railway train were breached in the June 22 incident at Doon, Iowa, spilling 230,000 gallons of Canadian crude oil and forcing a small-scale evacuation. The derailed tanks cars were type DOT-117R, rebuilt from CPC-1232 cars, the NTSB said, by replacing the bottom outlet valve operating handle with a disengaging mechanism designed to prevent unintended opening in accidents. Each of the 29,000-gallon capacity cars also was equipped with a jacket, insulation, and full-height head shields. 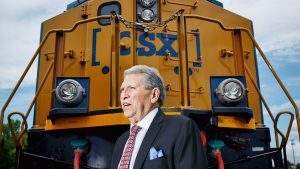 The train carrying more than 2.4 million gallons of crude was being operated in a distributed power configuration with two head-end locomotives, two head-end buffer cars, 98 tank cars, one rear-end buffer car, and one trailing distributed power unit locomotive. 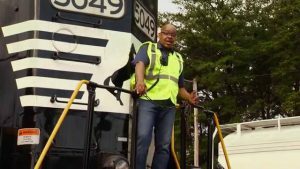 The NTSB did not report a cause of the derailment. 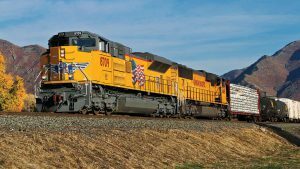 “The Federal Railroad Administration (FRA) determined the train speed was about 48 mph when the train encountered the emergency brake application. 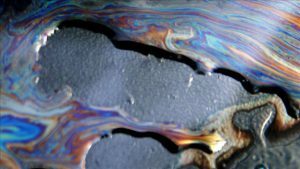 A total of 10 tank cars were breached, releasing about 230,000 gallons of crude oil. The area received five to seven inches of rain during the 48 hours prior to the accident, washing out track and flooding a tributary of the Little Rock River and farm fields adjacent to the derailment location. ConocoPhillips Canada Marketing & Trading ULC originated the shipment from the Hardesty Terminal at Rosyth, Alberta, Canada, and its destination was the ConocoPhillips Company in Houston, Texas. The report said ConocoPhillips classified the material as Hazard Class 3, Packing Group I (highest degree of danger). Investigators completed the on-site work July 10. Additional investigative work to examine parts removed from one of the tank cars is planned at the NTSB laboratories in Washington, D.C.
Read the preliminary report here.